It blocks blinding sun glare, which has been a cause of documented accidents, and also blocks the glare from oncoming vehicle head lights, cars and golf carts. When the windshield is down and the visor is in a down position, it deflects the wind from hitting you directly in the face. It speeds up play as you can find your ball while facing directly into the sun. No more turning your back to the sun in order to find your ball on the fairway. It can be imprinted with club, business or organizations names and logos. It makes the perfect individual or corporate gift, tee prize or tournament favor and the low cost is ideal for an advertising specialty or promotional product. I like the shades a whole bunch. Not only are they attractive and well designed, they are incredibly useful here in the sunshine state when driving directly into the sun. I also found them useful in shielding headlight glare, either late at night or in the wee morning hours. I’m definitely pleased with them and recommend them very highly. Love the visors, don’t know how I got around before without them. Feel a lot safer now driving into the sun. I’ve had a visor for over a year. It is great in the early morning and late afternoon when the sun is setting. Can’t imagine being without them. 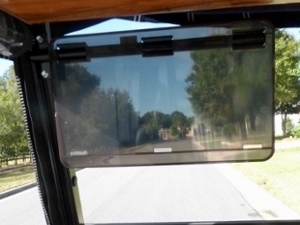 I can’t believe it took so long for someone to “invent” a sun visor for golf carts. After they were installed, I recognized an additional benefit. If you put the visor in the same position as the windshield, you can lower the windshield and the visor will deflect most of the “wind”. Keep cool in the hot weather, block the sun, ride safer. Nice job Mr. Inventor. 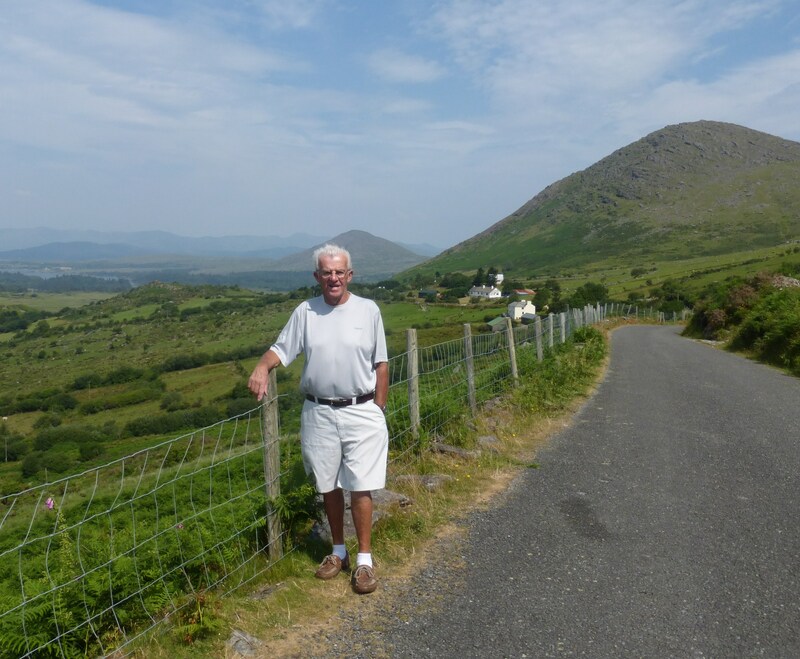 Sean was born and raised in Ireland and immigrated to New York City during the 1960's. 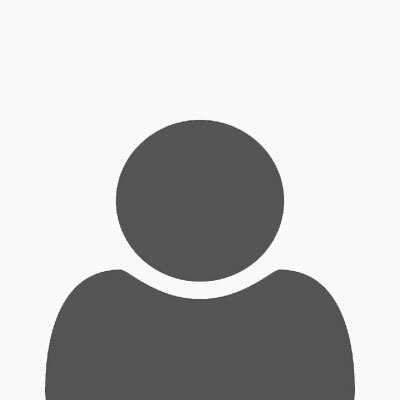 He was employed by the New York City Board of Education for 30 years and retired in 2000. Sean's fondest memories of his childhood are of spending time with his father in his woodshop. So it was only natural that, upon Sean's retirement, he turned his garage into his very own woodshop. His love for building and fixing anything imaginable was only rivaled by his love for golf. It was Sean's love for golf that eventually brought him to The Villages retirement community in Florida. During his early morning games, Sean became more and more aware of the inconvenience and potential dangers of the blinding glare of the sun, and began inquiring about installing visors to his golf cart. After an exhaustive search, Sean came to realize that this particular item was simply not available. So he put his ingenuity to the test and made the visors himself. Sean quickly became the envy of many fellow golfers, all of whom now wanted their own carts to better protect them from the Florida sun. The interest became so high that Sean created a formal design and patented his creation. Golf Cart Visors, LLC was officially born! Although safety and convenience inspired him, Sean will also admit that finding his ball on the course without the menacing glare of the sun is a lot easier too.